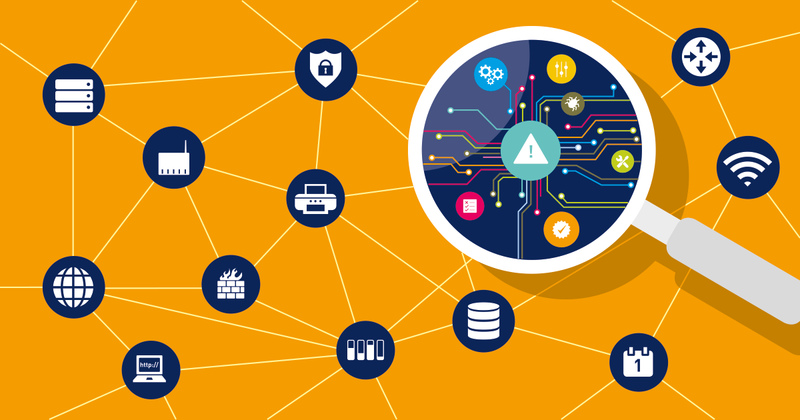 Are you responsible for a distributed IT landscape, i.e. a central network and various other data centers, branches, offices, customer networks, etc.? 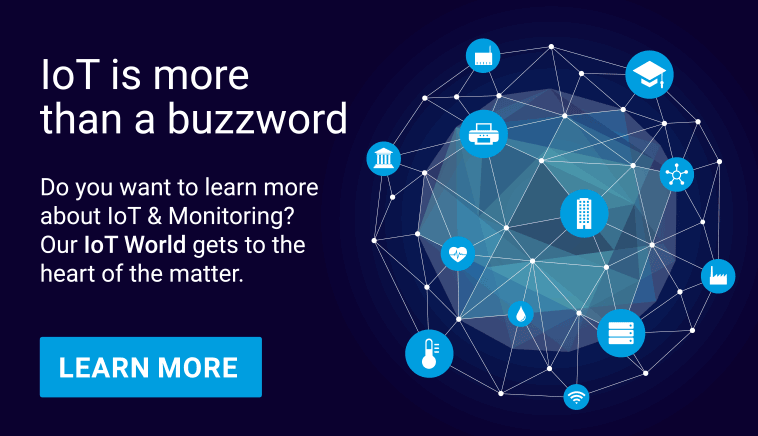 And are you looking for a monitoring solution that allows you to centrally monitor all networks and locations? 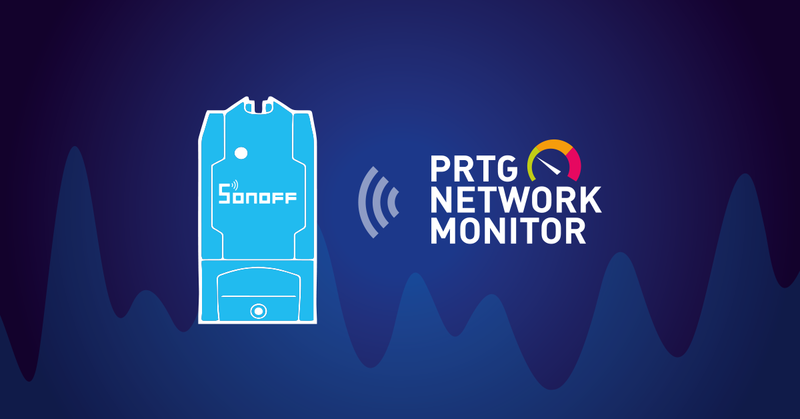 Then you should take a look at PRTG Network Monitor: The PRTG Remote Probes offer a streamlined and affordable option to integrate distributed sites into a central monitoring system. What other suppliers offer as polling engines, collectors, or pollers, often as expensive extensions, Paessler offers free of charge and unlimited with any PRTG license. 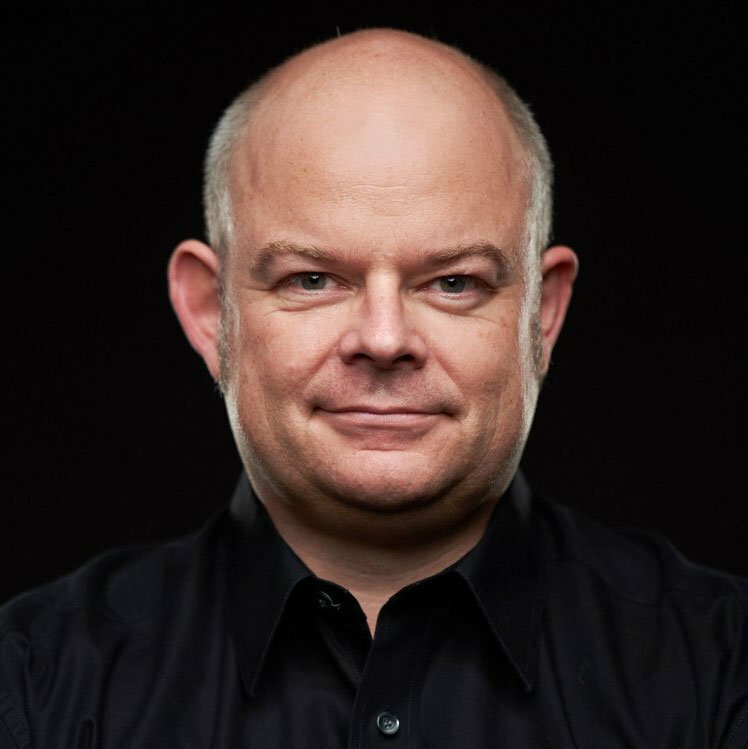 However, to run the Probes you need a Windows-based computer that is always online – but there is no Windows server available in many locations and buying a license and hardware for one would sometimes exceed the monitoring budget. We have researched various options for monitoring locally separated sites using probes at minimal cost. Read more about PRTG remote probes at our manual. 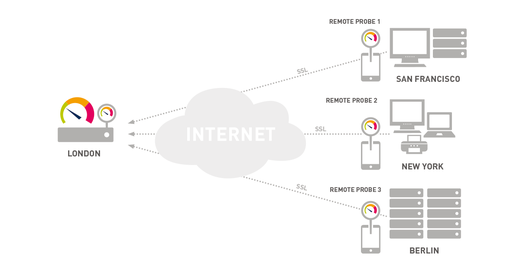 PRTG Remote Probes enable multiple sites to be monitored from a central PRTG server. If a computer running a Windows operating system (whether it is a physical or a virtual machine) is installed on the site that you want to monitor, you can install a remote probe on it. Modern office computers generally have more than enough resources to operate a PRTG probe with several hundred sensors. The only thing you need to ensure is that the probe computer is never shut down and that it can communicate with the central PRTG unit at your headquarters, either via VPN or via SSL encryption over the Internet. By default, tablets can only be connected to the network via Wifi (or you have to purchase additional Ethernet to USB hardware). The advantage is that you can also monitor the Wifi quality at the location. However, a stable Wifi network is a prerequisite for using a tablet as a monitoring station. Thanks to the integrated battery, tablets can pull you through a power outage of up to several hours. 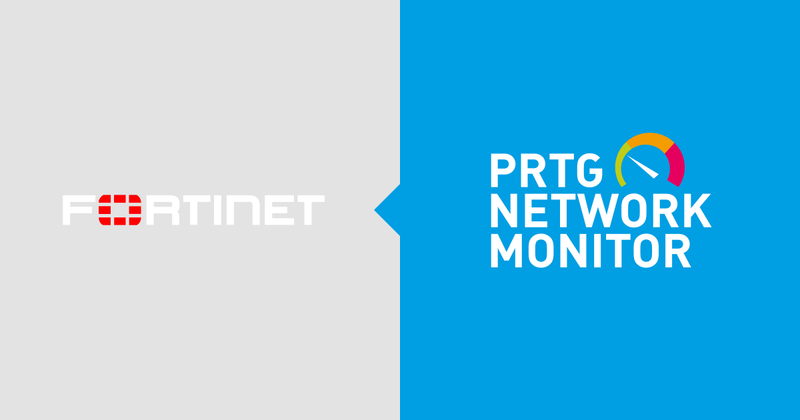 Unlike workstations or servers, tablets have an integrated monitor that provides direct access to PRTG and the monitoring data. Find the whole tablet test at my personal blog. Today, the market offers complete PCs for little money, usually passively cooled and including a Windows license. Intended to work as a media player or a simple office and Internet PC, these devices provide enough power for a PRTG probe and a few hundred sensors. In contrast to the tablet, a monitor is required for the initial installation and an uninterrupted power supply must be ensured for continuous operation. 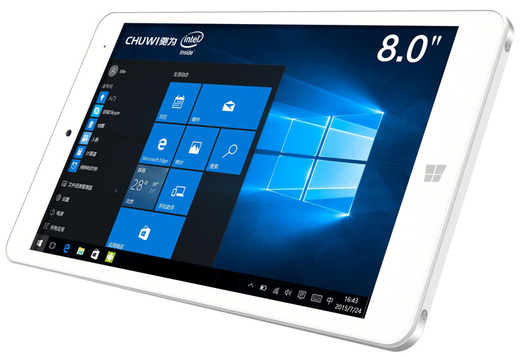 The mini PC delivers even more calculating capacity than an entry level tablet. I tested a CSL Narrow Box, which I bought at Amazon for less than $180. 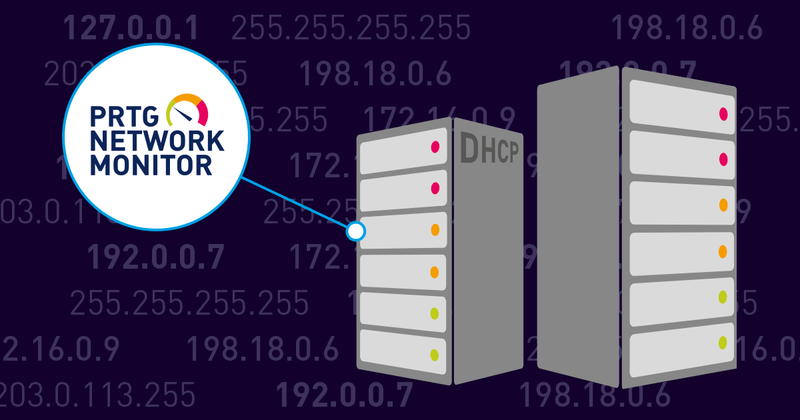 Whether you are using a colleague's workstation, a tablet or a mini PC as a monitoring station in a distributed network, you have to take a few basic rules into account. The device can never be switched off, i.e. it must run 24/7. It is also important that you change the settings to make sure that the device does not go into sleep or hibernation mode after a few minutes of running idle as preset in Windows 10. 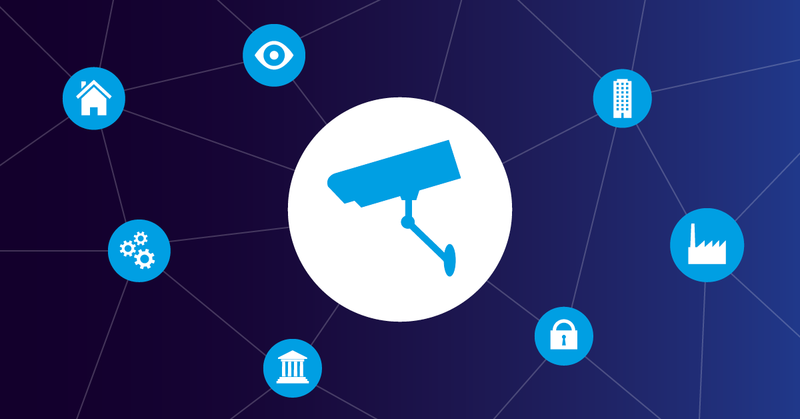 The device must be integrated into the monitored network and have uninterrupted access to the central PRTG installation - via VPN or SSL, i.e. without VPN over the Internet. A continuous power supply must be guaranteed (except for the tablet). In our tests, the Windows setup took the most time when setting up new devices. The small devices are not computing wonders and Windows 10 has quite the performance requirements, so we usually needed around 20 minutes. But this was usually only the first, smaller step. What was really time-consuming and nerve-racking was the subsequent downloading and installation of all the Windows updates - in some cases it took up to 4 hours. The subsequent installation of the PRTG probe only took 2 to 3 minutes. Install a remote software (such as TeamViewer) on the monitoring station so that you can access the device from your headquarters. Windows systems tend to become unstable over long periods of continuous operation. 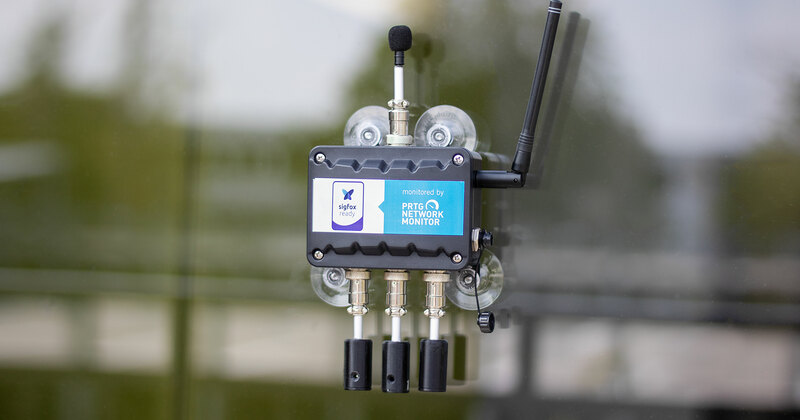 Our experience shows that devices that only run the PRTG probe can easily be operated for several weeks of continuous operation. But to be on the safe side, you can also reboot the machines once a week from PRTG. Updates can be fully automated with both Windows and PRTG. Take a look at our tips and make sure to automate everything you can, then you can centrally monitor distributed sites at minimal cost and effort with PRTG.